NutriHerb selects raw materials from superior quality producing areas around the world. NutriHerb has perfect quality management system, implementation of strict quality control standards. Provide the development service of new product from lab to large scale production . NutriHerb offers a vast array of private label supplements, including vitamins, minerals, herbs, and antioxidants. 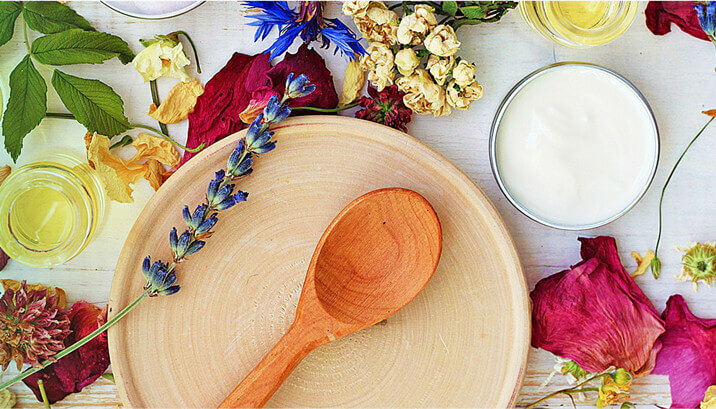 With strong R&D capabilities and advanced production technology, Nanjing NutriHerb BioTech Co.,Ltd continues to make innovations with herbal extracts that service the Pharmaceutical, Nutraceutical and Cosmetic industries. NutriHerb consists of Market Department, R&D Department, Production Department, etc. With strong technical force, its R&D Center has a technical team specializing in research and development, boasts many advanced detection, experiment and test equipment such as high-performance liquid chromatography, gas chromatography, magnetic drive autoclave etc.. The company has established a good technical backstopping relationship with plenty of national research institutions. Nanjing NutriHerb BioTech Co.,Ltd has perfect quality management system, implementation of strict quality control standards, to ensure the quality of products, we have carried out strict monitoring to detect from every Chinese links into the factory to the production process of raw materials. NutriHerb has perfect quality management system, implementation of strict quality control standards, to ensure the quality of products. In line with its eco-responsible approach and in the respect of the plant resource, Nanjing NutriHerb BioTech Co.,Ltd develops 100% natural, eco-designed plant extracts. They are manufactured with eco-friendly, high performance and A.M.I. exclusive processes, perfectly adapted to the extraction and the preservation of active molecules. Plant extracts are preparations obtained by the extracting action of a specific solvent on a dried or fresh plant.